When a HVAC professional is completing an air conditioner tune-up, they inspect all the different parts of your unit, including your condenser coils, compressor, electrical connections, refrigerant, motors, and more. If they see a potential problem, they can fix it, or work with you to get it repaired. Having a trained eye looking for issues that could turn into costlier problems if left alone can save you a lot of money in the long run. Also, finding a problem now when the temperatures are more bearable is much better than finding out there is an issue later when the sun is blazing and you can’t turn on your AC!  At North Point Air & Heating we understand the needs of business owners and we work around their needs to get your cooling and/or heating equipment working as soon as possible, You can trust our certified HVAC technicians to give you the service you need and to explain all options that are available to you. The certified service technicians can work on all makes and models that you may own. Social media is the best place to follow us and see what we are up to! It is also a great place to find any upcoming deals or coupons. We love to stay connected with our customers, so we hope that you will consider checking us out on our facebook page or instagram!